Far Cry 3 writer Jeffrey Yohalem says that the stereotypical nature the races and cultures and the all-over feel of the island of Far Cry 3 holds some sort of meaning that we’re all failing to understand. “What I’m hoping is that through talking about this game and the Internet talking about this game, is that all this stuff will come to light, and the audience will say next time, ‘We want more of this’,” Yohalem said while speaking with Penny Arcade Report. 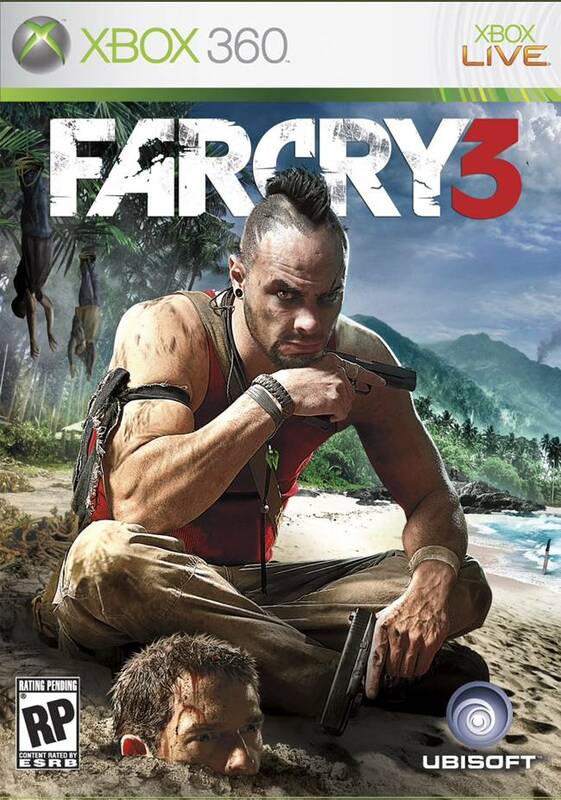 Far Cry 3 is a game that has many intonations that some developers would deem as too complex and deep for the gaming market, but themes such as survival and the repercussions of killing are largely prevalent in the first person shooter. But is this one of the themes that we’ve somehow missed the point of? Tell us what you think in the comments section below.